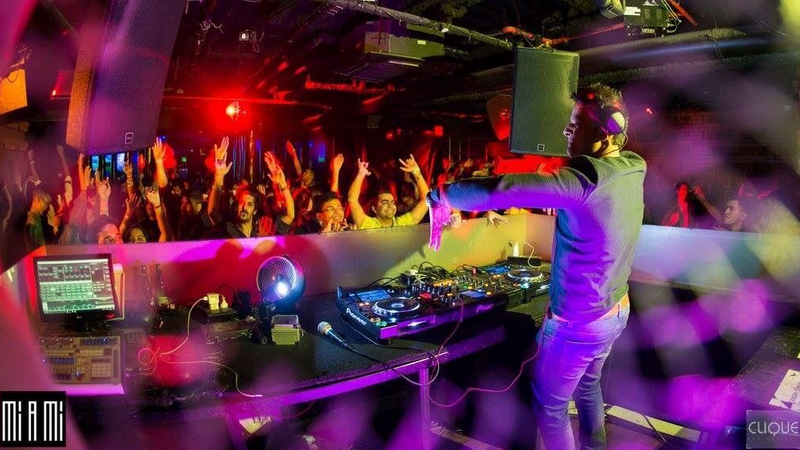 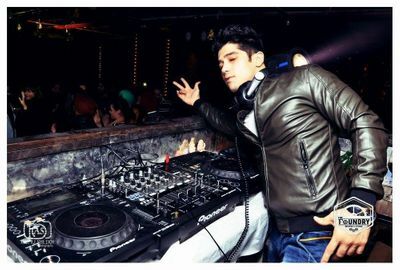 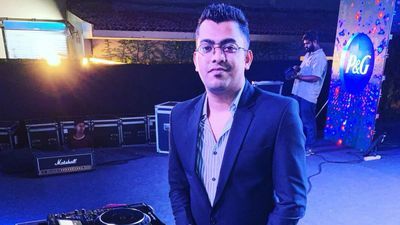 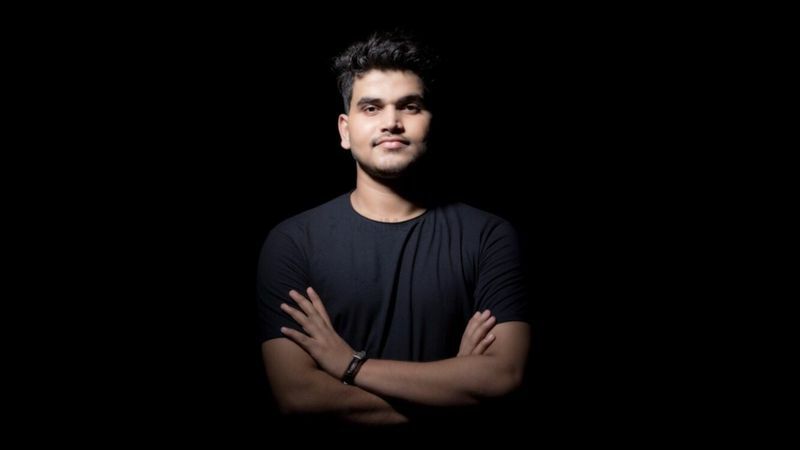 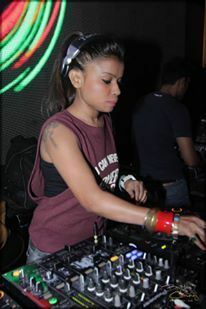 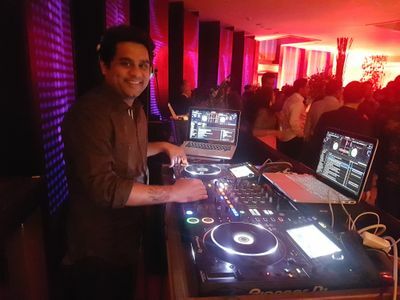 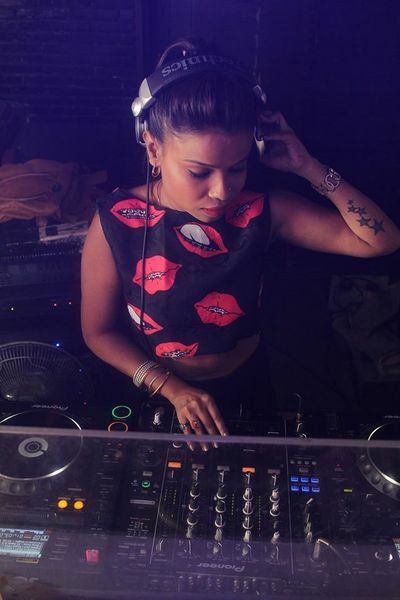 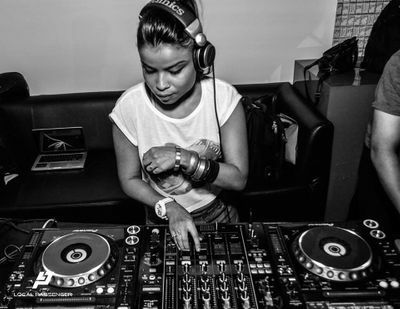 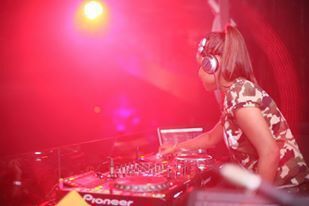 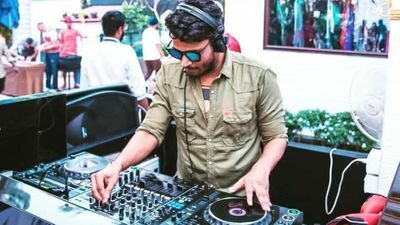 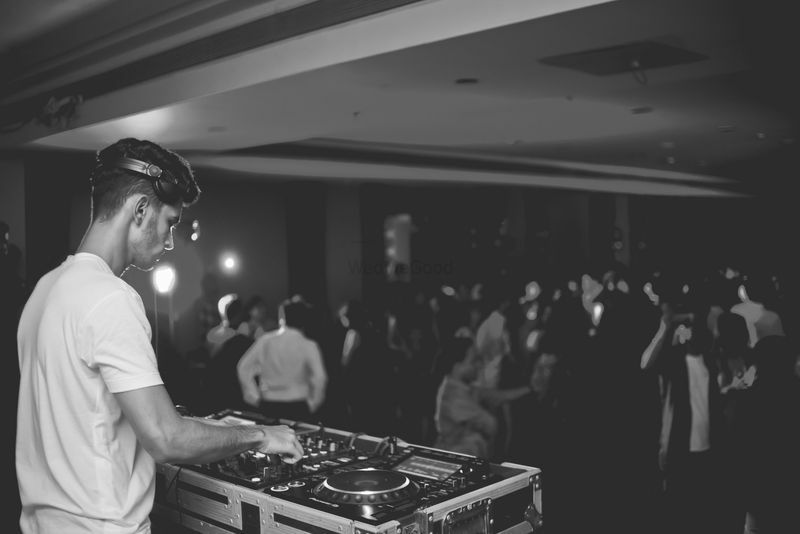 Mumbai based DJ Jaya is best described as versatile, gifted and charismatic. 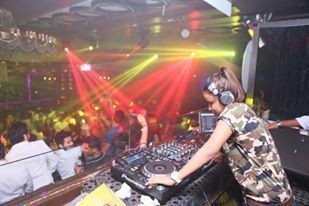 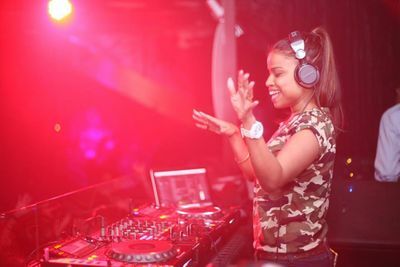 Having an experience of greater than 5 years, she is one of those DJs who know how to entertain the crowd according to the situation and aura of the celebration. 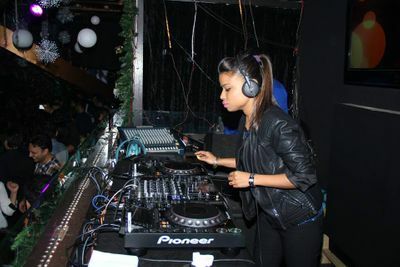 She is known for being the most reputed DJ when it comes to value for money.